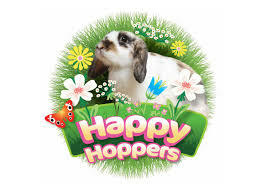 Did you know that Supreme Petfoods run a Happy Hoppers Club? Keep you and your pet happy. Providing petcare information and money off vouchers the Happy Hoppers Club could put a smile on your face when in pops into your inbox. If you sign up now you get a £2 off any Supreme Petfoods food, hay, toy or treat. It’s enough to make you popcorn!